Would you like one of these stories to be your story? She closed on a $12,000,000 account by focusing on his wife. He landed a $10,000,000 account by sharing his story “Why women”. 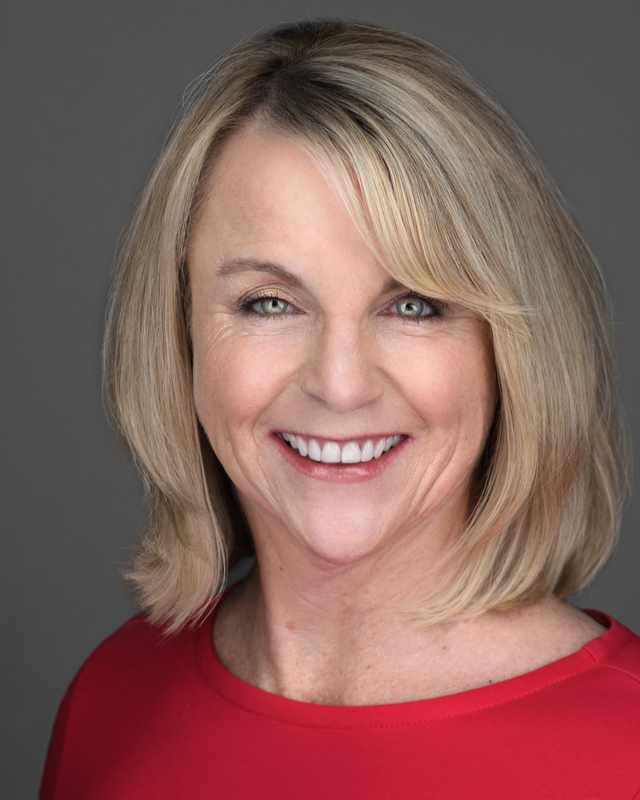 She generated 4 leads from her 401K presentation to men with a topic about women. 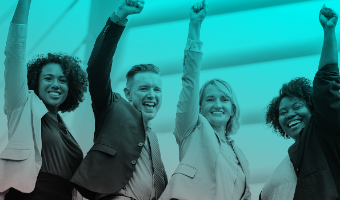 YOU can grow your business in 2019 simply by focusing on women. We promise to make the process easy, fun and highly effective! 1. Join Adri's Free Webinar! 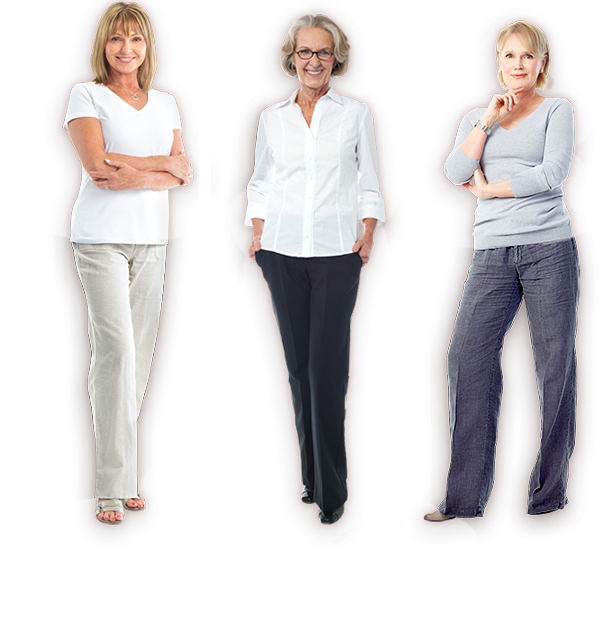 Free training for advisors ready to focus on women. 2. Join Adri's Engaging Email Marketing Membership: New and improved and only $49/month! Women want more than just investment advice and market updates. Women want to be more engaged in their financial affairs, inspired to become more involved, educated in a way that they appreciate while enjoying continual communication from their advisor. 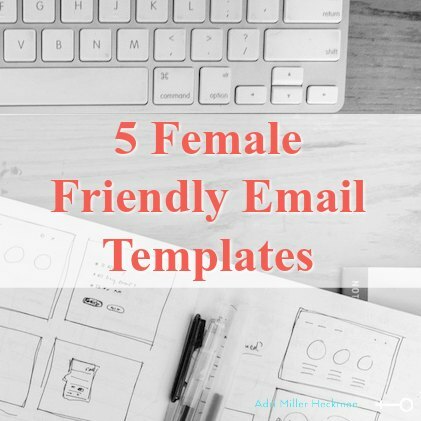 3 Female Friendly emails sent monthly directly to your inbox so you can send to your clients and prospects. These are written by women to appeal to women. 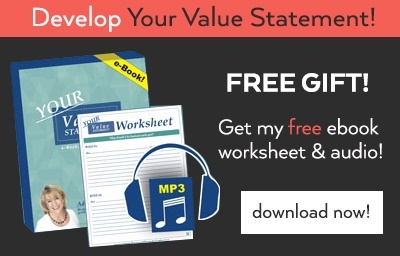 Engaging content quizzes and worksheets for women that will enhance your value as their advisor. A library of business building tools including scripts, strategies and processes all designed to help you grow your business. 3. Keynote Presentations that generate lasting results. We don’t just give you the concepts but provide the tools and strategy to back it up. That’s why most of our presentations provide live coaching and interactive workshops. We want participants to leave with the tools that get results they can implement today.